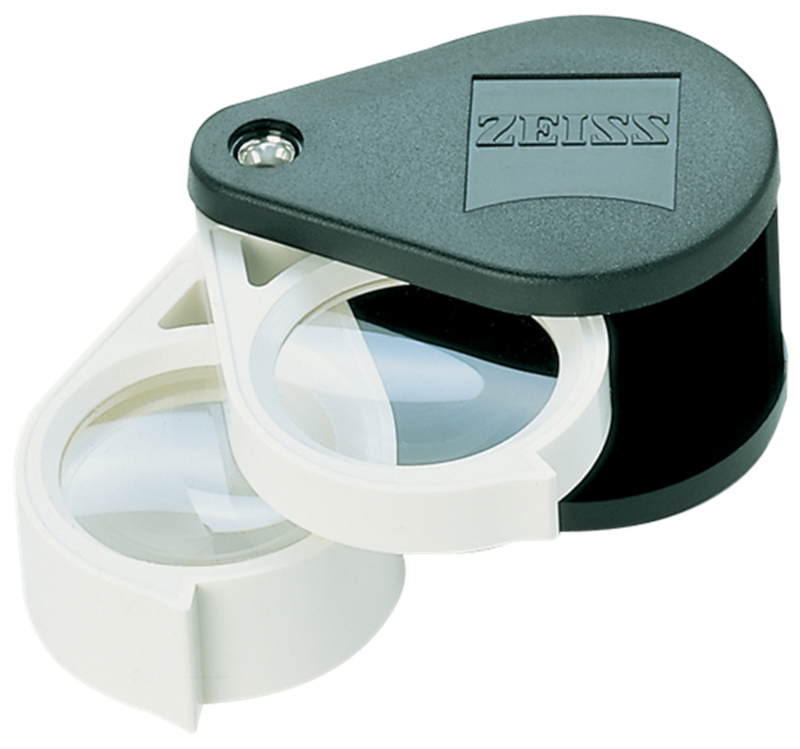 This 3-6-9X achromatic triplet folding pocket loupe large diameter (22mm, approx 7/8") double folding loupe is the most versatile portable magnifier for a wide range of hobby and professional uses. Use the individual 3X or 6X lenses for larger subjects, or combine the lenses for 9X magnification. It's an ideal choice for stamp and coin collectors, archivists, and antique hunters. The D36 comes with standard Zeiss T multi-layer anti-Reflective coating, which both minimizes distracting environmental glare and enhances the clarity of the image seen through the lens. 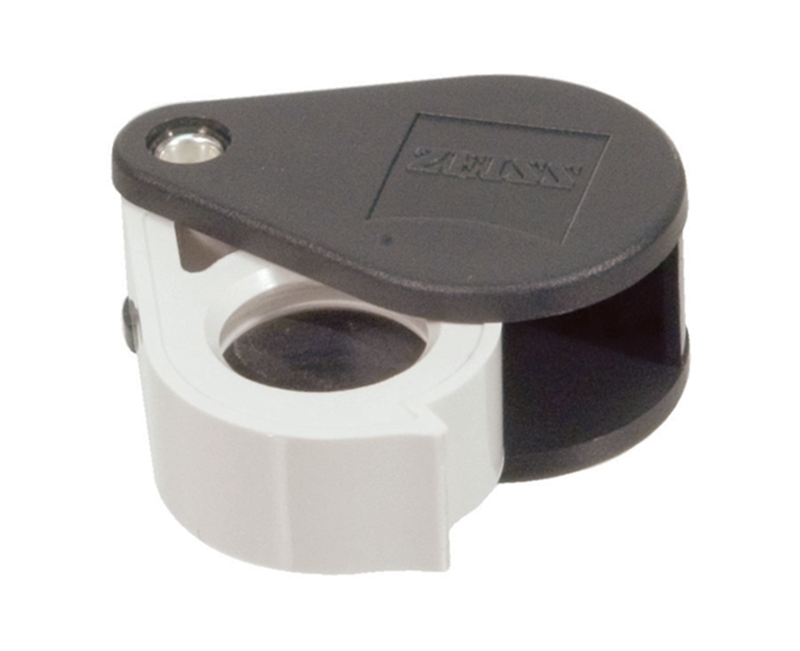 The tough, reinforced polymer shell is much lighter than a metal frame, but provides better shock protection for the lenses in the event the loupe is dropped.